Govind Singh November 6th, 2010 Pay Per Click no comments. 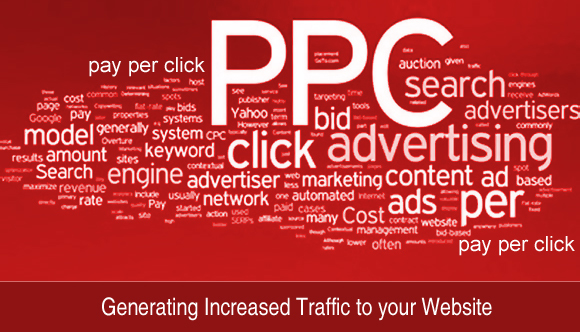 PPC Management Services bring to you an ensured deal of increased clicks and ROI. The intelligent internet marketing idea has massive potential to improve the ad position and performance by cutting down the overall management expense considerably, at the same time. Here, we are going to underline the profitable potential of this marketing technique. Given below are the 5 most winning-over reasons to try this advertising technique. In the field of internet marketing, affordability is at its best when it comes to Pay-per-click services. You get to create a pay-per-lick campaign within the limits of a specific budget plan. Hence in both conditions where you have budget restrictions and where you have no limitations set, you enjoy complete freedom to do things as per your requirements. You know the best about your requirements and with PPC management services, you get to maintain full control over your ad campaigns. Right from the kind of display to the number of days it will remain published, you get to have preferences at almost step. You get to specify everything since you are the master of your Ad. With print ads, you are subjected to pay a single fee upfront. Irrespective of the surety that people or your potential customers will read that ad, you are bound to pay the publisher. Thankfully, this is not the case with PPC ad campaign. 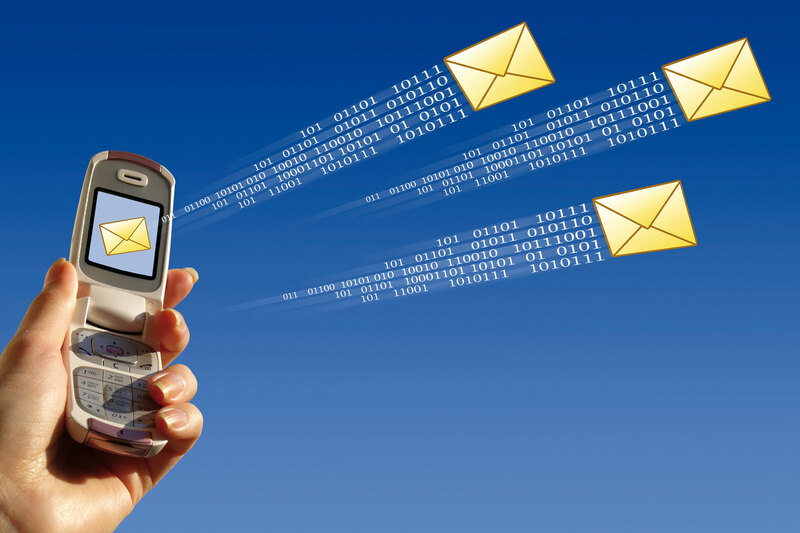 With this marketing concept, you are asked to pay only when somebody clicks on your link. This ensures staying within the budget and keeping costs down. Pay-per-click advertising brings home instant results. These campaigns are extremely effortless to set up and as soon as you zero in on the search engines, you may immediately begin with the setting up camp and start receiving results. Naturally, if you are going for online promotion, it is obvious that you are not going to solely depend on Pay per click campaign. You will definitely employ a whole set of search engine optimization services as well. But it is paid search, that is going to deliver remarkable results. In order to to gauge the accurate performance, test elements such as landing page, search position, keywords. Though we have mentioned only 5 reasons, it does not mean that the advantages of PPC management services end here. But of course, these 5 quick reasons are enough to get you started with a PPC campaign, if you are thinking about internet marketing services, quite sincerely. The idea is an apt example of value for money and asks you to pay only if you get a click.